Clare has a lot of advanced features that you might not know about. 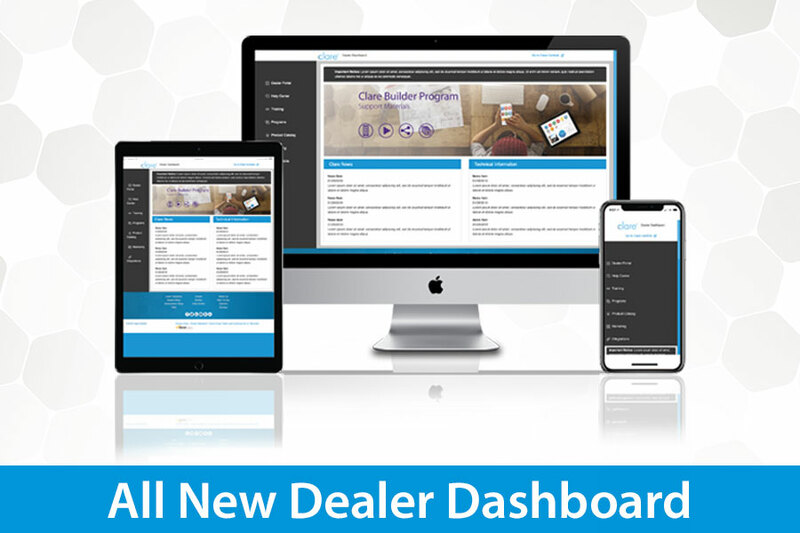 We've gathered 6 of the most popular Tips & Tricks that every dealer should know, as well as resources to help you learn more! Here, we cover Z-Wave networks, Fusion, Clare Video Doorbell and even Proper Home Networking! Be sure to read on. 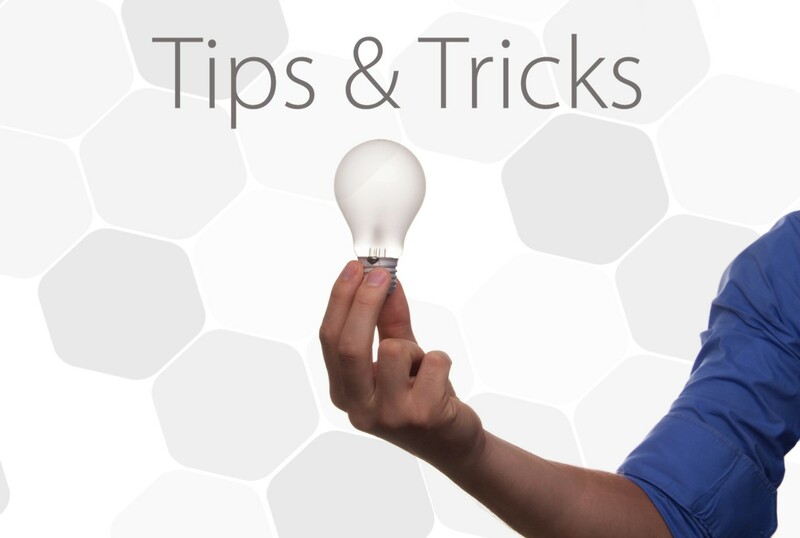 In this week's episode of Tech Tuesday, Jerry Bulda explains how you can use Fusion to troubleshoot issues in projects. Fusion is a powerful Smart Home configuration and maintenance software that can be accessed online. 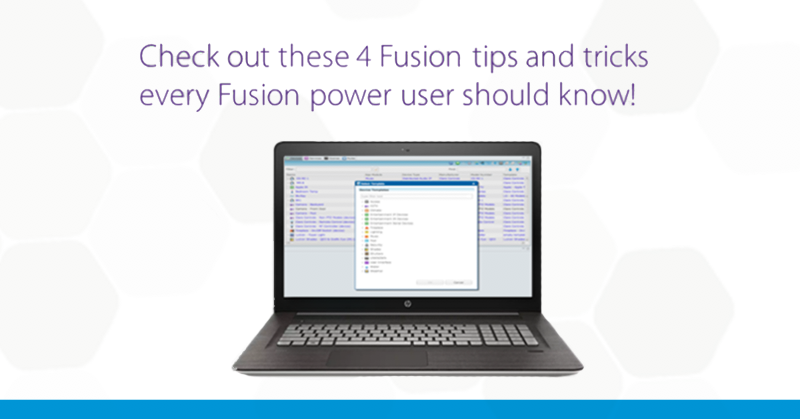 We've collected these top 4 handy Fusion tips and tricks that will help save time and be more efficient when working with projects. In this week's episode of Tech Tuesday, Jerry Bulda compares the automation programming differences in Fusion and the Install Assist App.